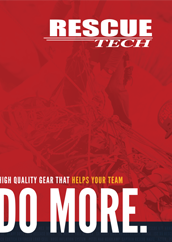 RescueTECH manufactures and distributes a wide range of communication devices and equipment for technical rescue. We offer the finest in hardwire communications from Con-Space. 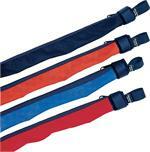 Our in-house design and production gives us the most durable and comfortable radio chest harnesses available today. New to our line is the SearchCAM line of rescue search cameras.